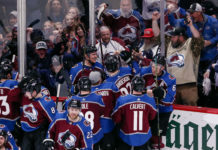 After struggling in his first season as the head coach of the Colorado Avalanche, Jared Bednar made it a goal of his to improve on two aspects in the 2017-18 regular season — become younger and faster. For Avalanche defenseman Tyson Barrie, this is an ideal situation. After being drafted by the Colorado Avalanche in the 3rd round of the 2009 NHL Entry Draft (64th overall), Barrie had a particularly hard road until he was able to establish himself with a full-time spot with the Avalanche, having to make multiple trips down to the AHL’s Lake Erie Monsters. 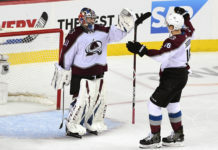 Now in a full-time position with the Avalanche, Barrie has had plenty of time to provide advice to some of the younger players as they are seeking a spot on the time of their own — such as fellow Avalanche defensemen Chris Bigras and Anton Lindholm. “It’s a new role. I am still a fairly young guy, but I think it is a big part of E.J. [Erik Johnson], myself, and a couple of other guys to try to help out when we can,” Barrie said. For some players, all it takes is a change of a system for them to get on a hot streak. This has been no different for Barrie, as he has accumulated 12 points in the first 13 games of the season. 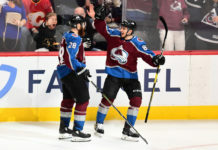 After Matt Duchene’s trade to Ottawa, Barrie may serve as mentor to Samuel Girard, the most likely player acquired to make an immediate impact for the Avalanche. The 19-year-old Quebec native has only played in five NHL games for the Nashville Predators, but he made the Opening Night roster for the defending Western Conference champs, contributing three points of his own. With plenty of young talent coming onto the team, Barrie will continue to be looked as a leader and a role model — a role that he seems to be getting used to quickly. 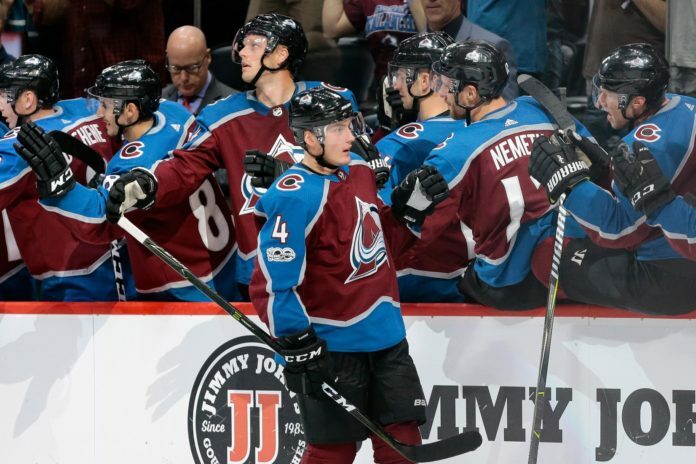 With Bednar’s system coming into fruition, Barrie and the Avalanche will look to utilize their speed and youthful energy to compete with some of the best teams that the NHL has to offer.